Université Côte d’Azur mobilizes for a business oriented networking day. 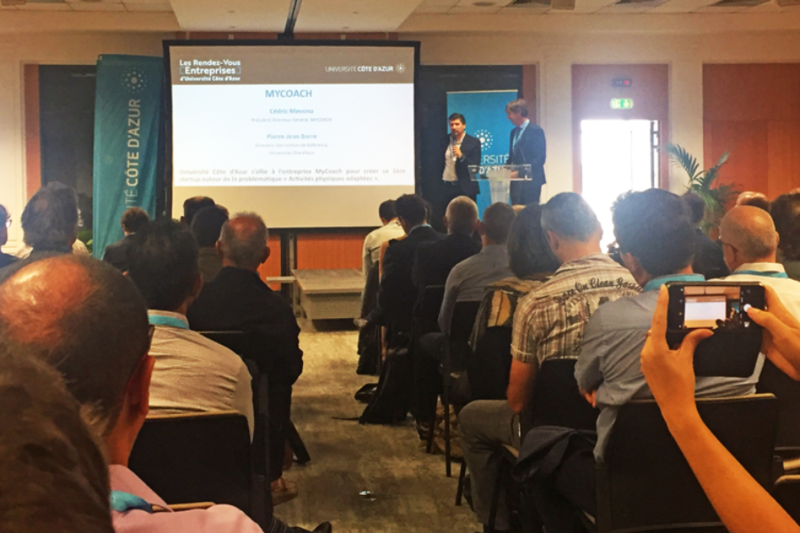 On Thursday May 31 at the Nice Airport Business Center, Université Côte d’Azur organized a successful second edition of the “Business Meetings”, a networking day designed to bring out new collaborations between the University and the socio-economic world. Very positive assessment for this day rich in contacts.